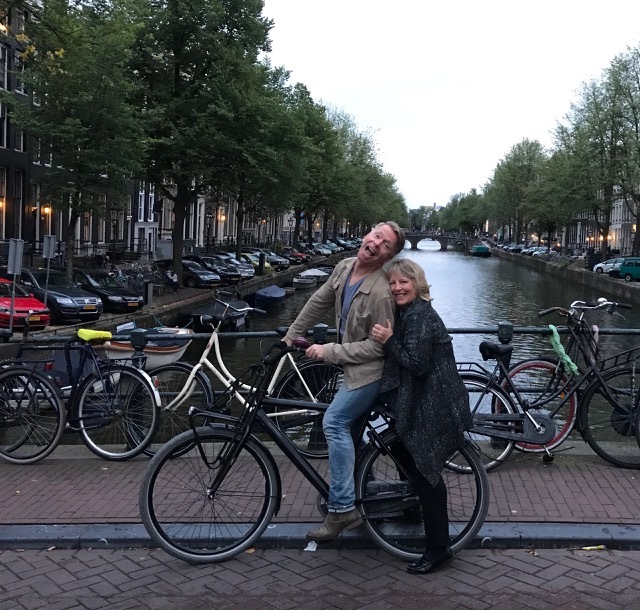 Jos + Eby in Amsterdam! MCA leads the way whether on a plane, in a taxi, a boat, a train or a bicycle. Newer PostLet MCA Do It!